Welcome to Big Meat BBQ. With years of experience in the food industry, Dave Stewart and his Big Meat BBQ team guarantee high-quality food, presentation and service! 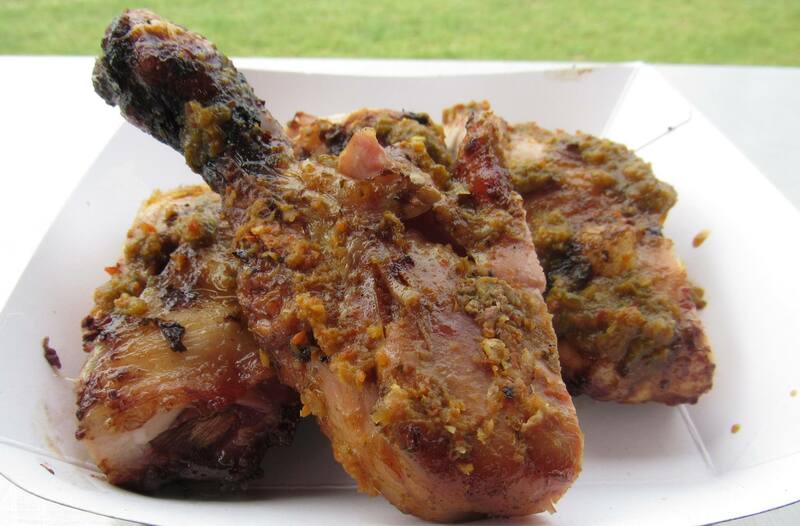 Their mouth watering meat is freshly prepared and cooked on the day of your event to ensure maximum taste. 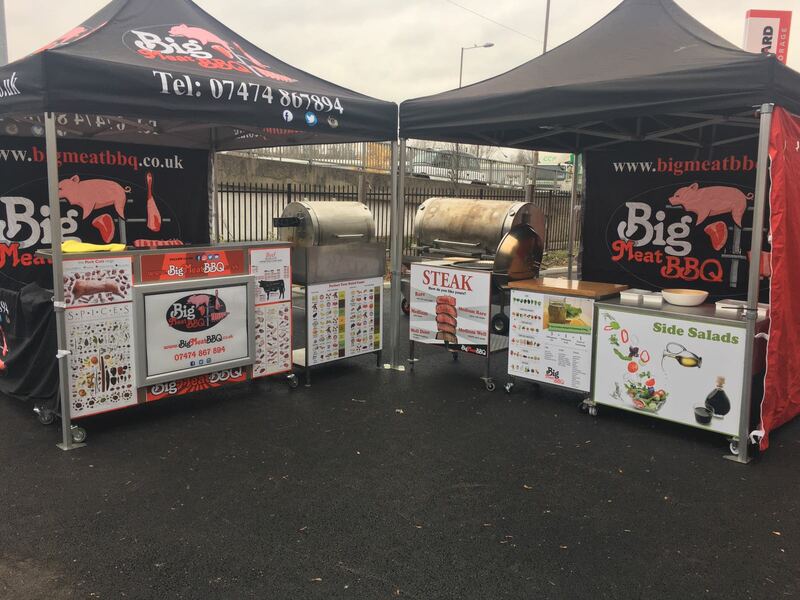 At Big Meat BBQ our main focus is catering for our clients and customers needs, whilst delivering the finest BBQ food in town. No event is too small or too big – we can cater for events ranging from private parties to festivals. 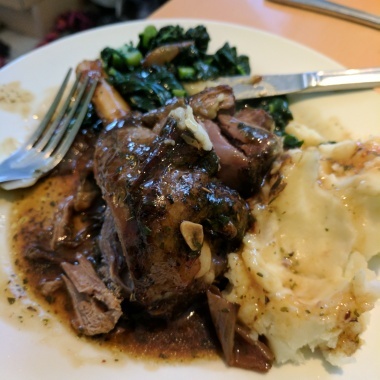 We take the weight off of you for the day so you can relax and enjoy while we do the hard work catering for your friends, family or customers. Our Combination roasting machines are also becoming increasingly popular. This year we have introduced our custom bespoke roaster (It’s huge), which is solely intended for BIG meat. This new machine can house a full size hog amongst many other BBQ food. We are very proud of this machine as it truly is one step ahead of the rest. At Bigmeatbbq we use only the finest quality produce, sourced from a top quality supplier set in the heart of the rural Kent countryside. The flavour of the meat is enhanced when marinated and seasoned with a selection of various herbs and spices to bring out the best taste and make the meat even more succulent and juicy. Your event running smoothly means the world to us. For the best flavour, your food for your event will be marinated overnight in our Icey-Tek cool boxes and transported to your event.